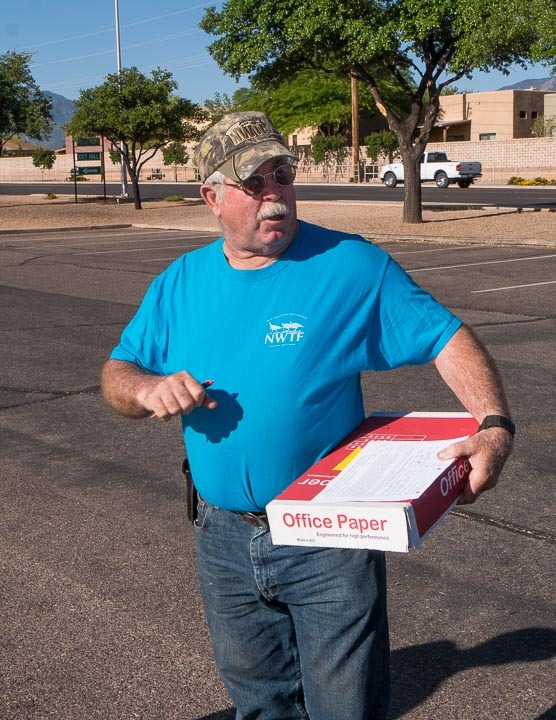 What: Seven volunteers from the Huachuca Gould’s Chapter of the National Wild Turkey Federation completed the first of two yearly clean-ups along Coronado Drive in Sierra Vista, Arizona. 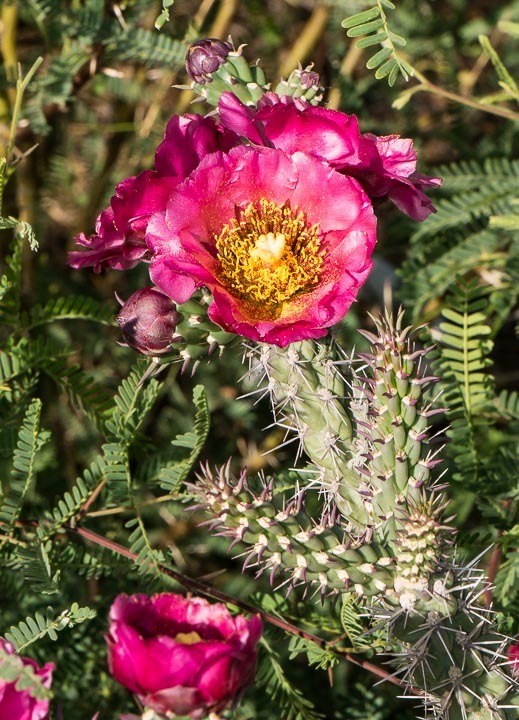 This effort is part of the City’s Adopt-A-Highway program. 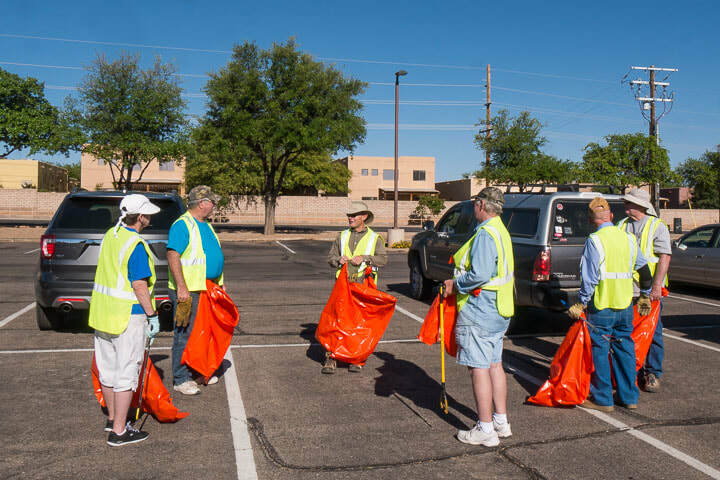 General Information: On the 1st outing of 2018, 7 volunteers from the Huachuca Gould’s Chapter scoured a portion of Coronado Drive in Sierra Vista for trash, large and small. 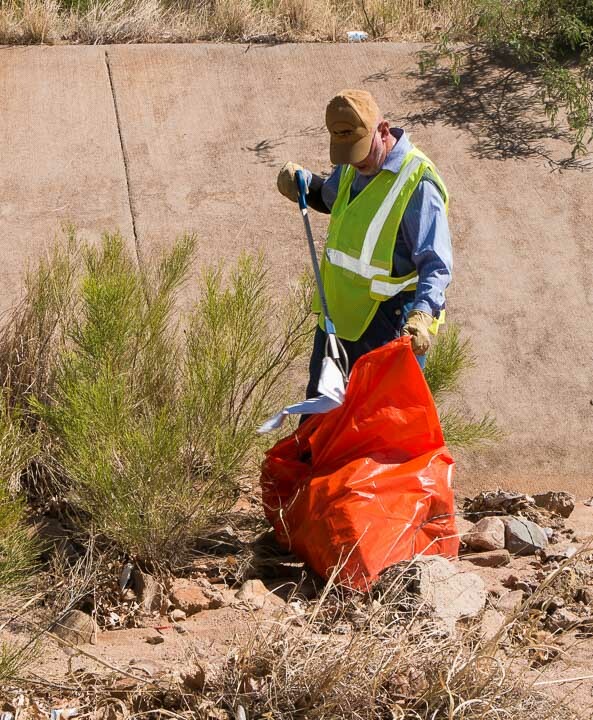 The effort represented the 8th year of participation in the City’s Adopt-A-Highway program. 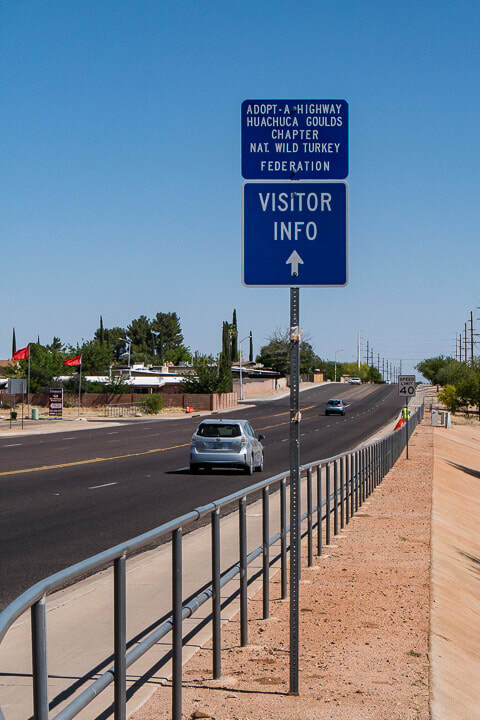 The Chapter’s assigned area is a .8 mile part of Coronado Drive that runs in front of the Sierra Vista City Hall and Police Department Headquarters. Signs in blue with white lettering standing at both ends of the street segment recognize the Huachuca Gould’s Chapter and the National Wild Turkey Federation for this public service. After an 8:00 AM briefing in front of City Hall, the “Magnificent 7” spread out north and south to cover both sides of the street and all adjacent storm drainages. Work was completed in about 1.5 hours. The weather cooperated with moderate, almost warm spring temperatures. 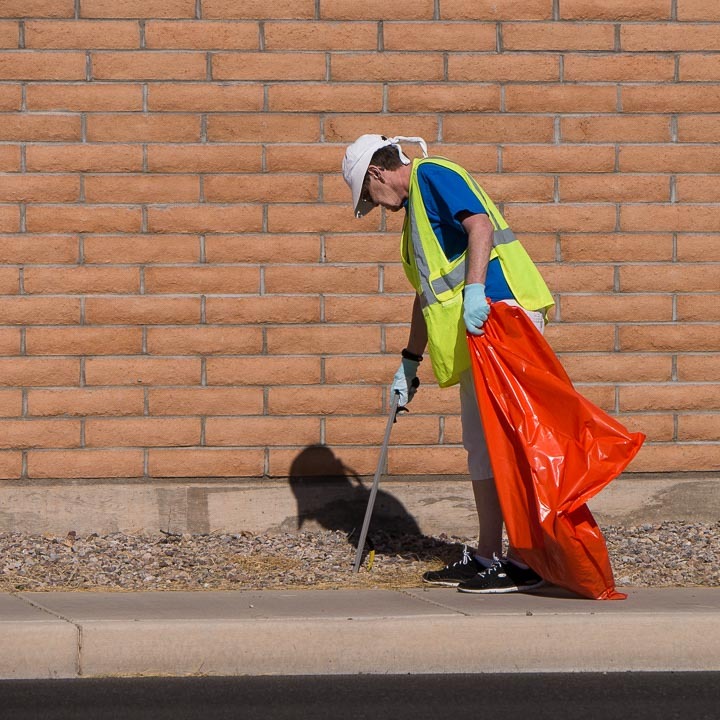 About 12, 30-gallon trash bags were filled. That amount seems a little low compared to past clean-ups. 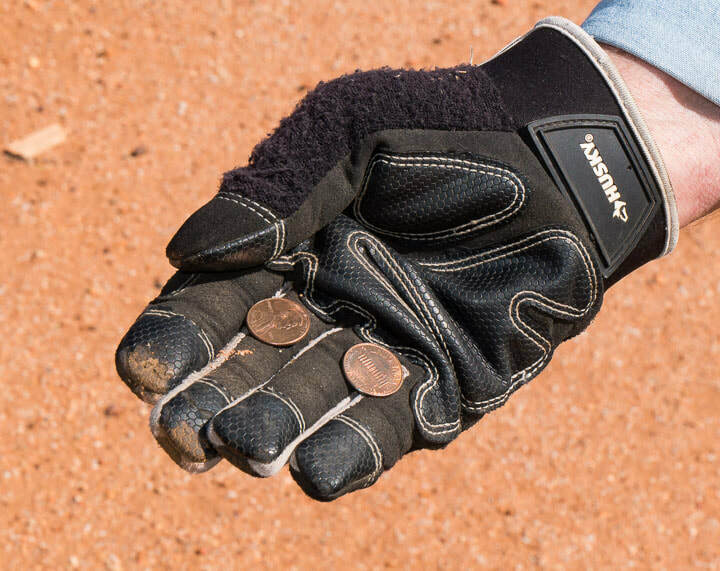 Recent strong, gusty winds might account for difference. 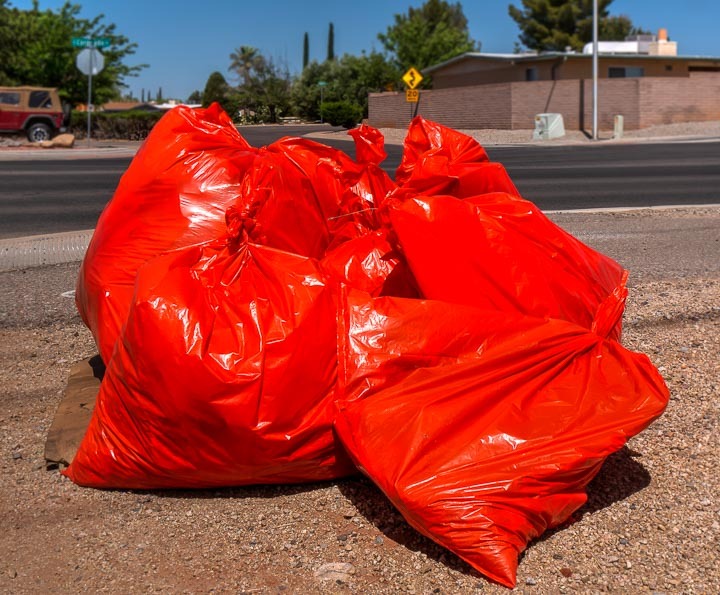 The colorful orange bags and bigger items will be collected by the City and hauled to the local land fill. 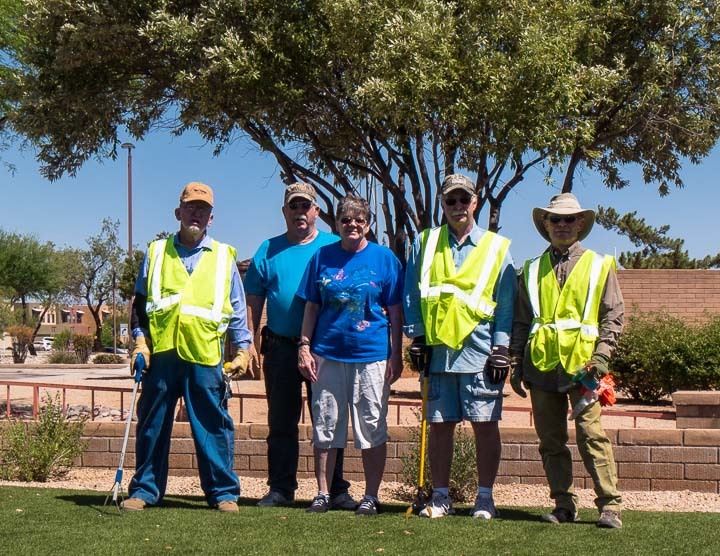 Wayne Kaiser organized the volunteers and coordinated the project with personnel from the City of Sierra Vista. Assisting Wayne in the dirty work were Lorin Kaiser, Tom Fuller, Dave Johnston, John Millican, Randy Keiller, and Tom Deecken. Another clean-up will be scheduled in the fall of 2018. Check the Chapter’s website in early November for more information. 004 Sweeping the Sidewalk- On the opposite side of Coronado Drive Lorin Kaiser concentrates on picking up the smaller debris. 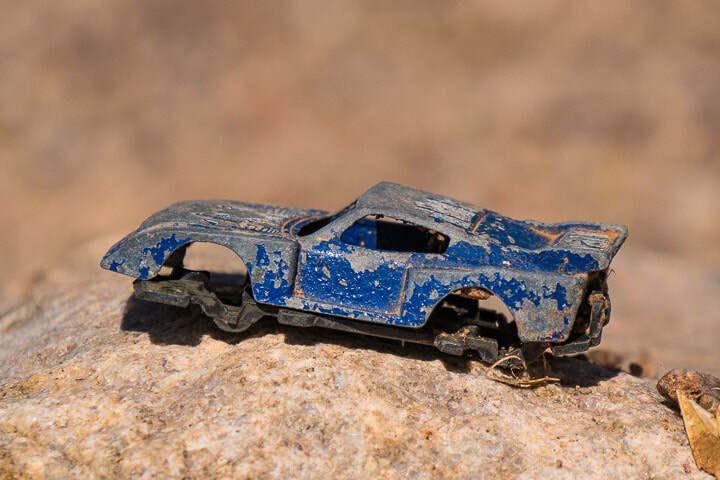 006 Another Gem Found- Maybe the wheels are nearby. 010 At the South End- The south end of the Chapters Adopt-A-Highway area is the intersection of Coronado Drive and Martin Luther King Jr. Parkway. Signs recognizing the Huachuca Gould’s Chapter’s effort at posted at both ends of the assigned clean-up strip. 002 I Go What Way?- The Volunteers are ready with bags and picker-uppers in hand. Pictured are (left to right) Lorin Kaiser, Wayne Kaiser, John Millican, Tom Fuller, Dave Johnston, and Randy Keiller. 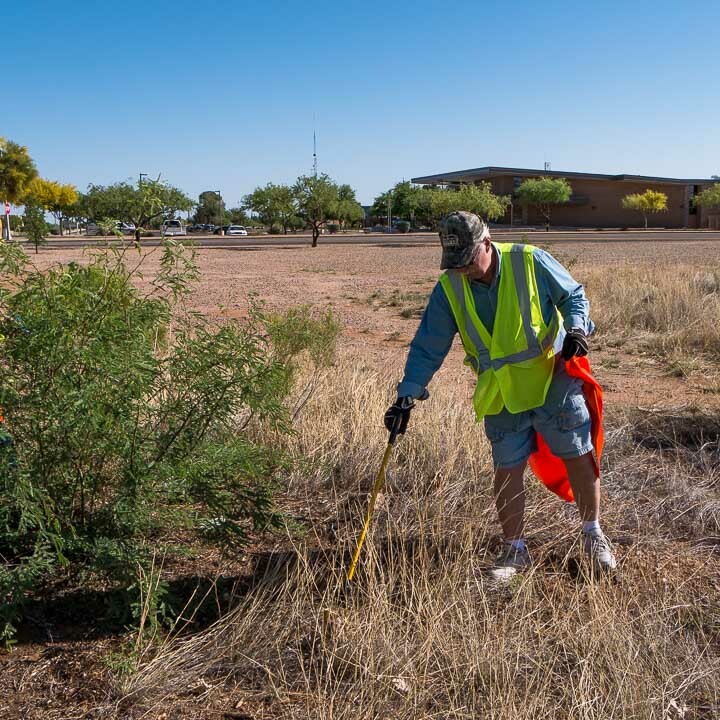 003 Weeding Out Some Trash- Tom Fuller searches for hidden debris amongst the thick grass and thorny Mesquite. In the background are Sierra Vista City Hall and Police Headquarters. 005 Tom Fuller Finds His Nest Egg- So, volunteers do get rewarded according to their skill level. 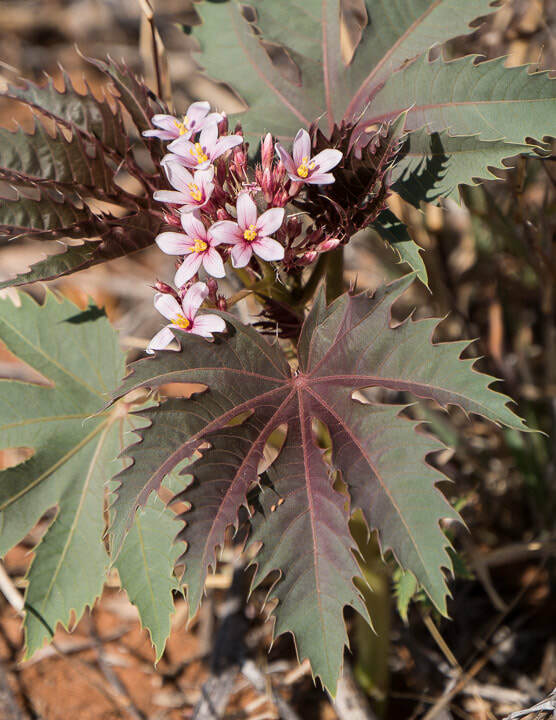 007 Some Color Along the Route- Despite the drought, a few Wild Castor plants with flowers were seen. 011 It’s in the Bag!- About 12, 30-gallon bags of trash were collected. 012 Thanks- The Huachuca Gould’s volunteers in the Adopt-A-Highway effort were (left to right) Dave Johnston, Wayne Kaiser, Lorin Kaiser, Tom Fuller, and John Millican. Not pictured are Randy Keiller and Tom Deecken.